There are certain things that remind me of the Netherlands (i.e. Holland). Tulips, windmills, Gouda cheese and water canals top the list of course, but so does Lily Allen’s “Smile,” that cheeky song about a girl loving her ex’s misery after realizing he made a mistake, and Gavin DeGraw’s more conventional love song, “Not Over You,” about a guy who just can’t get over his lost love. Songs by a British and American singer aren’t what you would usually expect to bring back memories of The Netherlands. If you spend any amount of time driving around the flat country though, you’ll soon have your own pop song stuck in your head that will forever remind you of the country. Radio 538 is one of The Netherlands’ most popular commercial radio stations. It plays the country’s current hits, which leans heavily toward English pop songs. If you think that the radio stations back home play the same songs way too much, then avoid Radio 538 at all costs while in The Netherlands. For one week, the radio station constantly plays one song that they’ve designated as the hip, new song. And when I say constantly, I mean it’ll probably be on when you first get in the car, play several times during your car ride and will just be starting again when you leave the car. 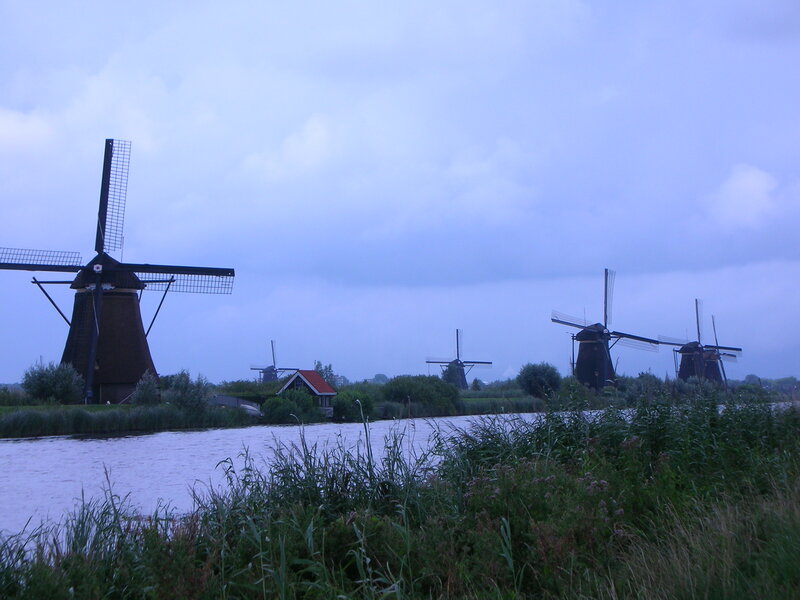 During my first visit to The Netherlands, the chosen song was “Smile” by Lily Allen. When I returned back to the states, I promptly went to the music store to get the CD. For my last visit earlier this May, it was Gavin DeGraw’s “Not Over You,” which became a big hit in Europe before just now getting airplay in the states. When I hear the song on the radio, I turn it up full-blast and think about my in-laws, cows lounging around their grazing lands and bicyclists pedaling fast and furious. Written in response to BootsnAll’s 30 Days of Indie Travel Project prompt #3: Music.